This is Part 18 of my Trans-Siberian Photo Report. You can see all other Parts of this long-term Report here. 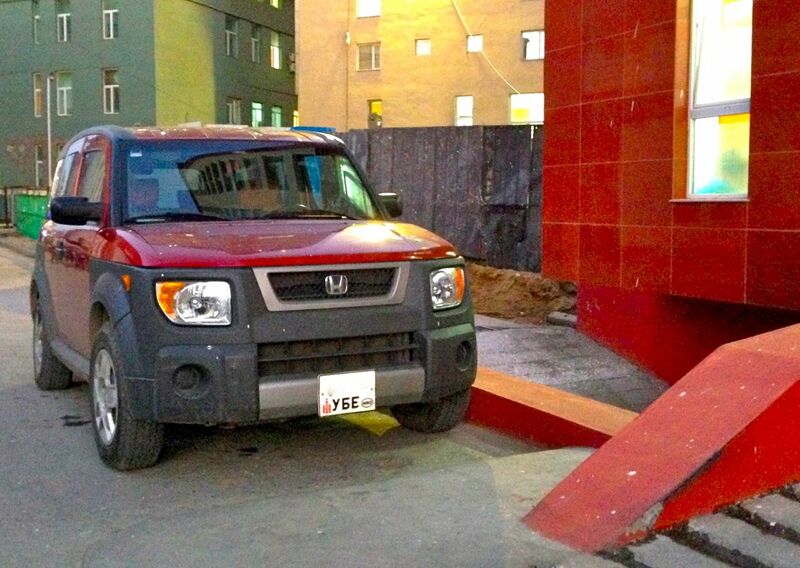 After reporting on the impressive number of Hummers in Mongolia’s capital city Ulaanbaatar, today we have a look at one of the most peculiar characteristics of the car landscape of Ulaanbaatar (and the country): used right-hand drive Japanese imports. 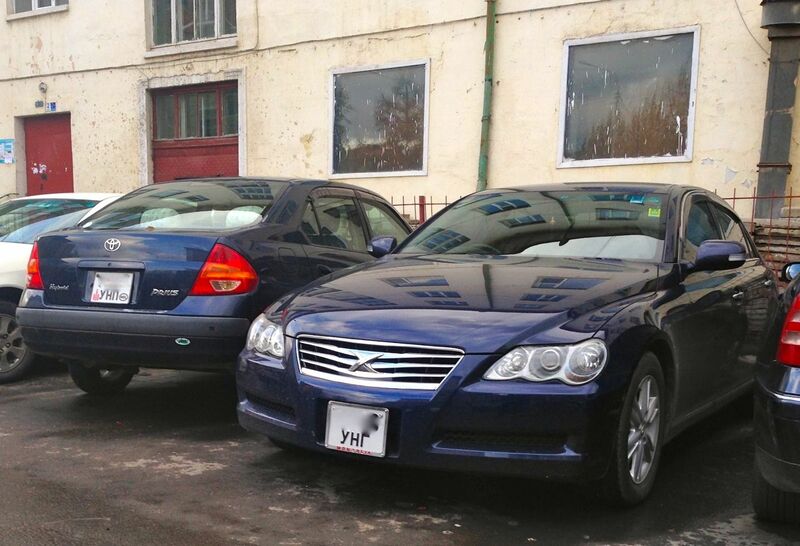 Hope you enjoy, and stay tuned for the last Mongolian update in this long-term Photo Report, detailing the official best-selling cars in Mongolia in 2013. Yessir! 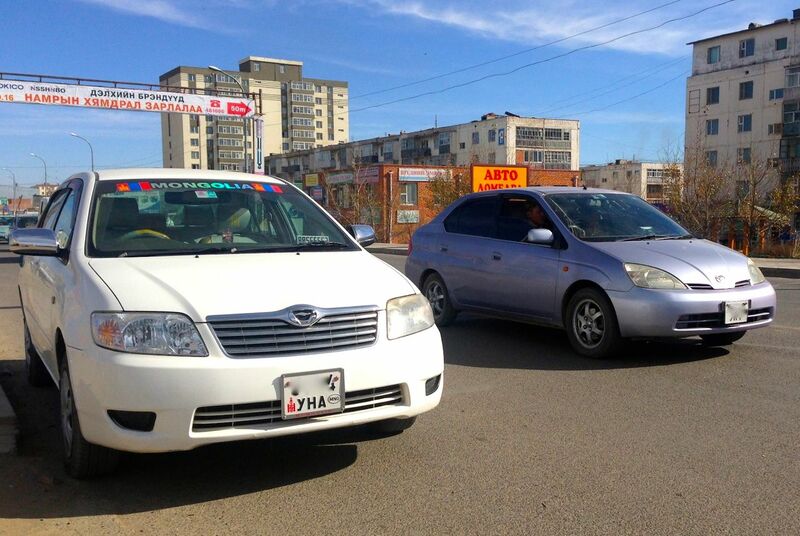 If the very high ratio of used right-hand drive Japanese imports in the streets of Ulaanbaatar was after all a logical continuation of what I had progressively observed as I traveled further East in Russia, the big difference is the extremely high occurrence of hybrid models, namely the first two generations Toyota Prius. Easily explainable by the fact that used imports of hybrid cars are exempt of import tax, this fact still had you (and me!) scratch our heads given the very harsh weather Ulaanbaatar experiences during winter. Somehow hybrid and temperatures going down as low as -40 to -45°C didn’t seem to work together. That’s where we got it wrong. 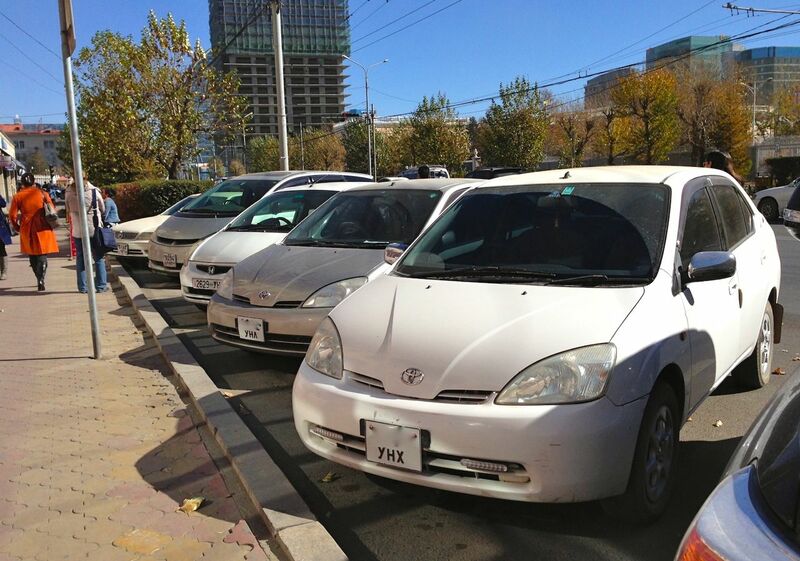 Speaking with a few drivers in the capital city, they all told me one of the main advantages of owning a hybrid car and particularly a Toyota Prius is that they always start without a fault each morning in winter, no matter how outer-worldly the temperature is. That is definitely not the case for non-hybrid cars, in particular the hordes of used and battered Hyundais I spotted all across the country. 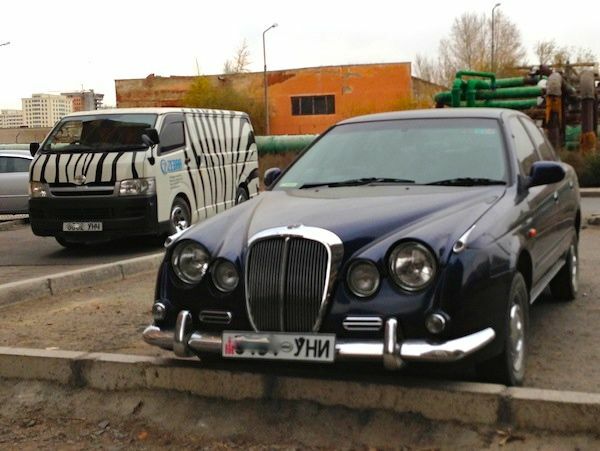 My first impressions of the Ulaanbaatar car park were confirmed day after day over the two-week period I stayed in the region. 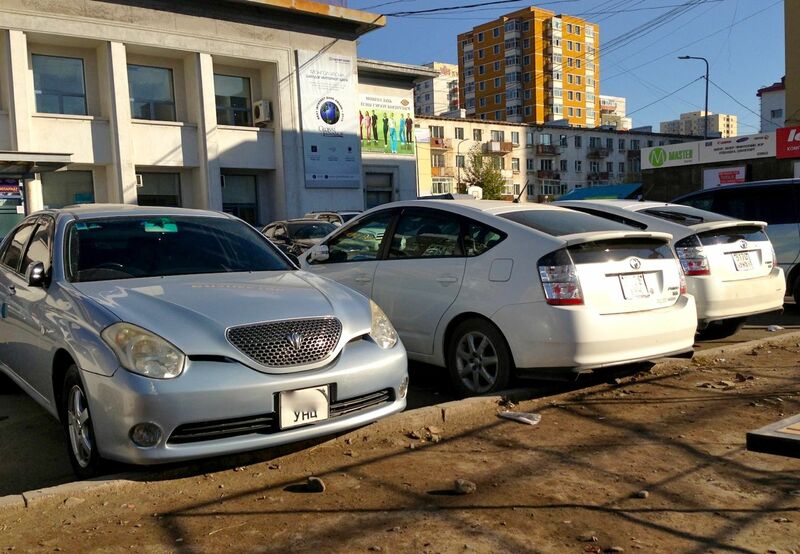 Priuses Priuses everywhere… As you will see in the Mongolia best-sellers article, Toyota is the default brand when it comes to buying a new car here, and this is even more true in the used car world. 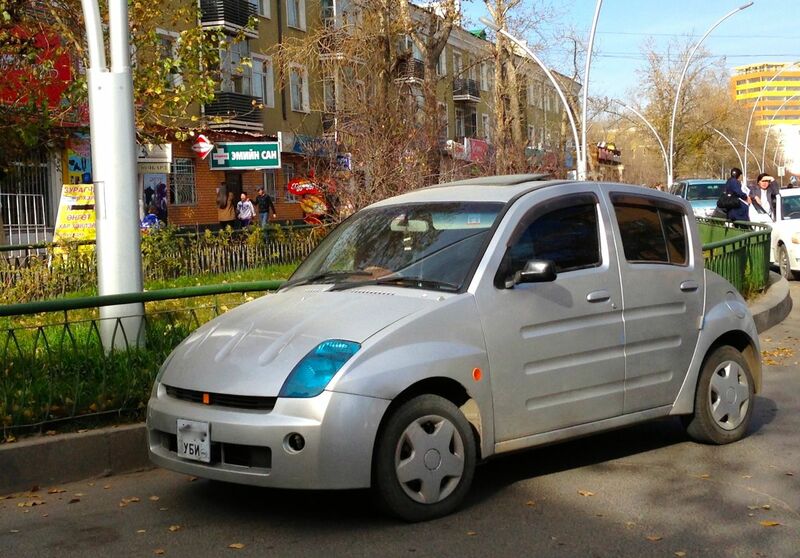 Apart from the thousands of Prius you can spot in the capital, the next three most popular used Toyotas to have travelled directly from Japan are quite familiar: they were also quite successful in Russia… I am talking about the Toyota Ist, Verossa and Probox. 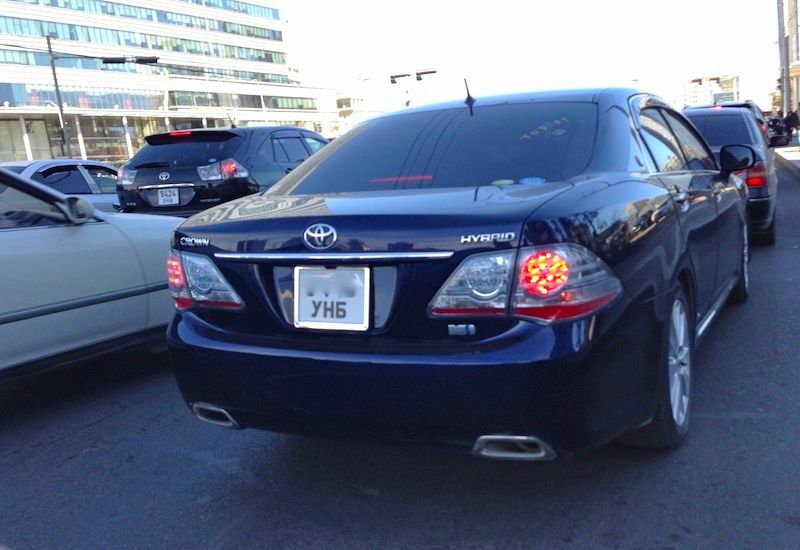 …and the Toyota Mark X. The only non-Toyota that should feature among the best-selling used Japanese imports is the Nissan Tiida. 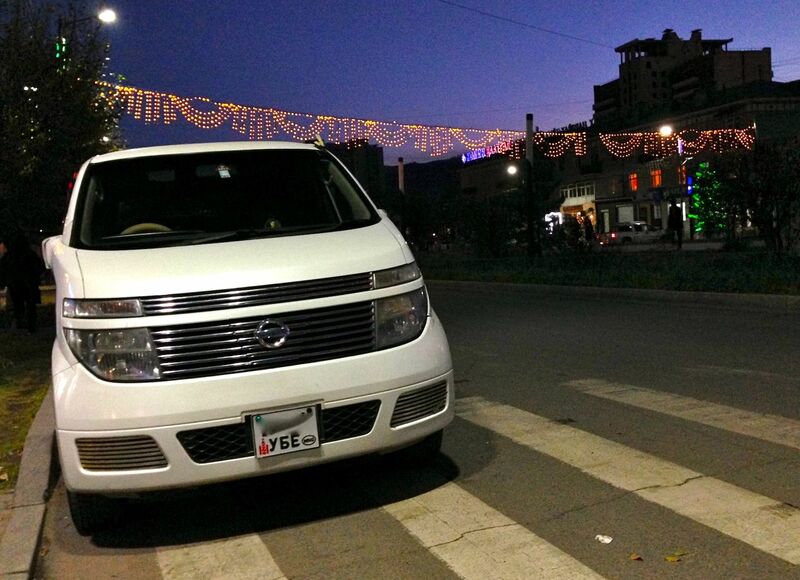 I also spotted a few Nissan Elgrand, Honda Life and Element but it’s mainly a Toyota world out here. 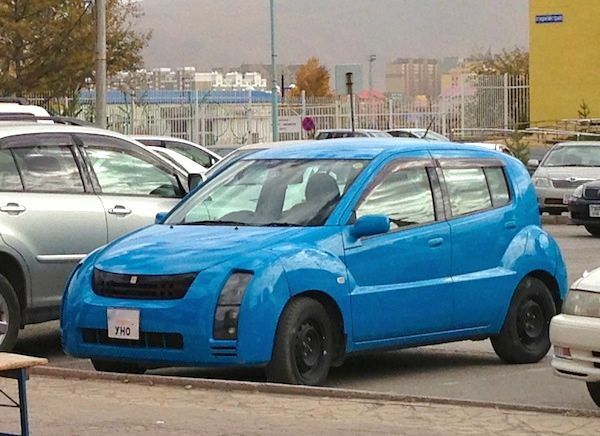 A range I got to discover with eyes wide open in Russia was Toyota’s Will cars, and in Mongolia they have become quite common, to my amazement. So common that I have managed to take ok pictures of each member of the range above: the Will Cypha, Will Vi and Will Vs next to the ubiquitous Hummer. 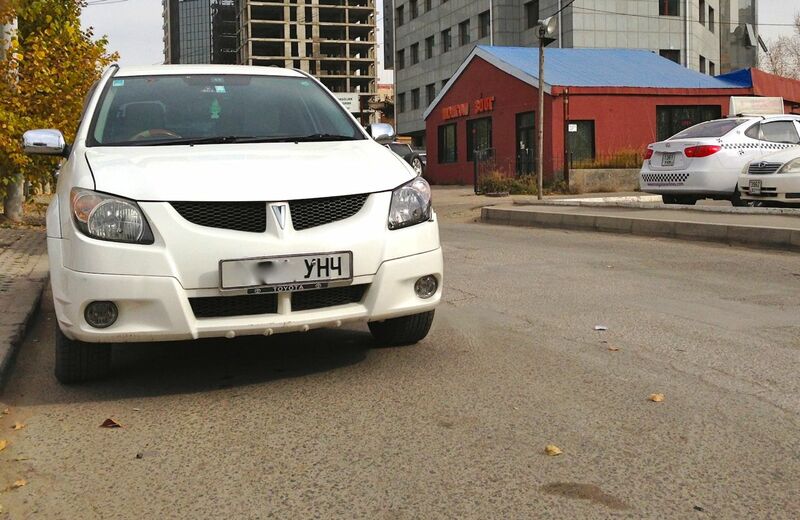 Other oddities I spotted in Ulaanbaatar include the Toyota Voltz, a badge-engineered Pontiac Vibe complete with the nameplate “V” logo which in fact could stand for Voltz as well as Vibe – handy! 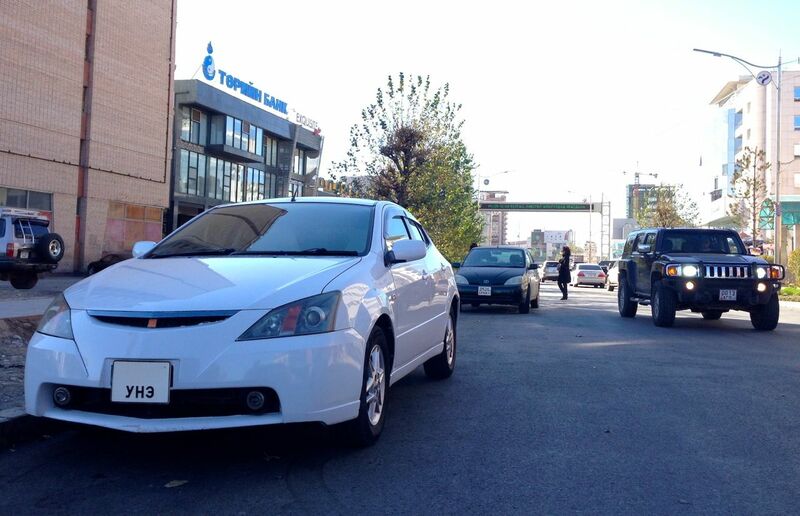 Full Photo Report including many more Toyota Prius below.